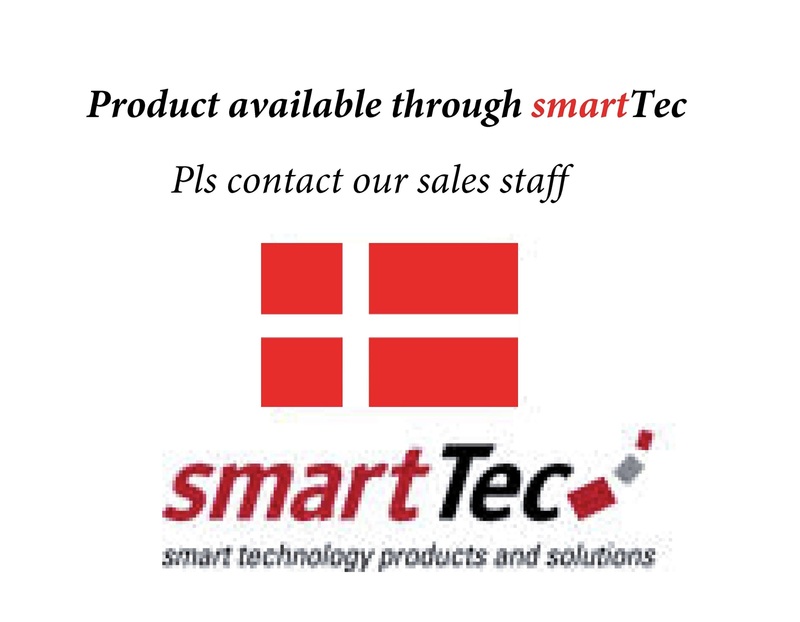 The Vision Engineering range are only available for the Danish market, pls contact our sales staff for further details. Engineers and scientists worldwide use the high quality systems for a wide range of magnification, inspection and measurement applications in industrial, materials and life science markets, across a wide range of industries. Designed in Britain, Vision Engineering manufactures amazing ergonomic stereo microscopes and non-contact measuring systems. Choosing our patented products provides you with unparalleled clarity and precision.